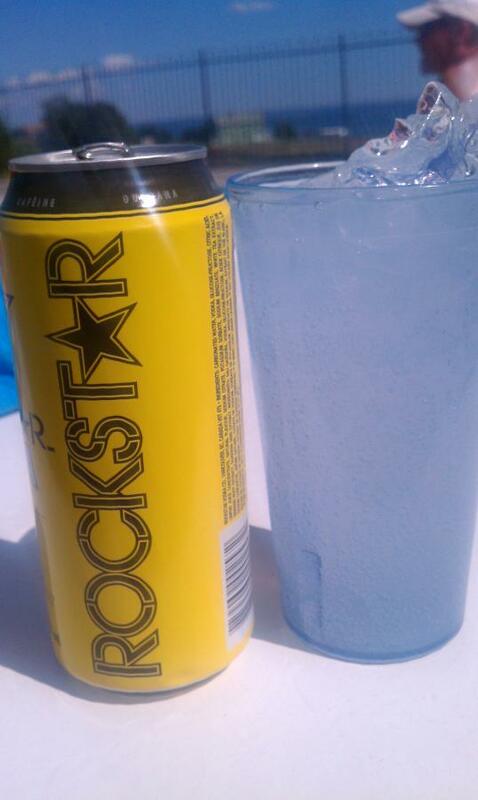 Pop the can like ordinary ROCKSTAR Energy Drink, but enjoy the 7% Vodka Kick. Not available in the U.S. to my knowledge. 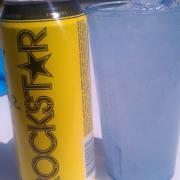 I had a few of these ice cold bad boys in Maritime Canada this summer. Love the picture - so crisp!